The boys are covered in mud at the end of the day, so that’s a sure sign summer is here! They definitely don’t need a lot – dirt, trucks and things to climb on will pretty much keep them happy. After a busy week of helping my husband finish up the details on his current art installation, I’ve been staying up too late and my sciatic is making walking uncomfortable, so I have plans to take it easy the next few days. Isn’t that what the summer energy reminds us to do? To enjoy the simpler ways of living? To relax, chill out, throw out the routine, lounge by the pool, cookout with friends, watch the stars and remember how good it feels to PLAY? Sometimes I’m really good at playing. And sometimes I’m just not. And as you know…we can so easily fall into the trap where we think there is no time for…PLAY! But you know what stops me in my tracks and helps me drop everything? Because I see how dang fast my kids are growing up. And I know they won’t be asking me this forever. It’s already getting less often with my 5-year-old. Although I sure still see and feel his complete happiness when I do play. Time is going fast. We are all getting older. NOW is the time to stop, to breathe, to feel, to be. And it reminds us that play is essential to life. Play helps us feel our true essence. all comes to LIFE through PLAY. Play is what reminds us that LIFE is fun and an adventure and meant to be LOVED. So my love, JUMP into your summer. Remember that PLAY isn’t just for kids. YOUR heart wants to feel lighter and freer. And that is the greatest gift you can give yourself. 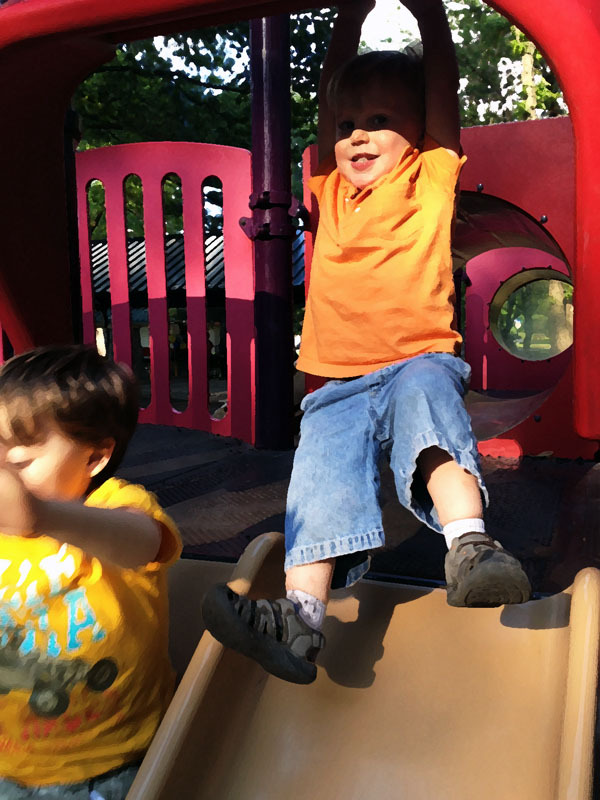 In what ways can you bring more PLAY and JOY into your daily life? Put your needs first this summer and find ways to bring PLAY back into YOUR life. Mothering with heART e-course runs July 8th – August 2nd.